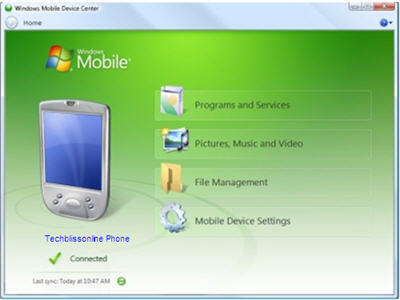 – This free microsoft windows mobile device center app for windows 7 and vista is a replacement for ActiveSync, to manage your windows mobile phones (Windows Mobile 2003 to Windows Mobile 6). 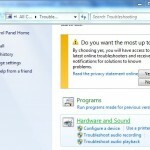 If you are still on windows xp, you may have to continue using Microsoft ActiveSync. If you have Windows Mobile 7 (Windows Phone 7), download the free Zune Software, to update your phone OS and to sync your content. 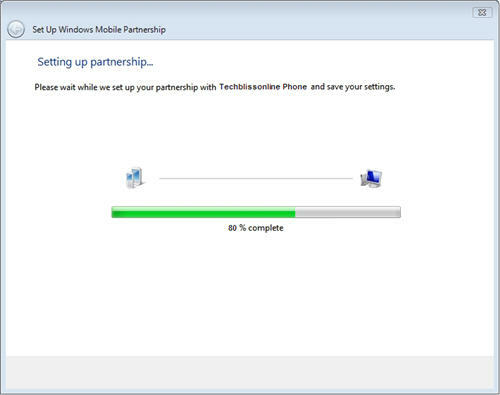 The current version of Windows Mobile Device Center is 6.1. It synchronizes data between the computer and your windows mobile devices, but it works only with Windows Mobile 2003 or later. Provides a new simplified partnership wizard to create and manage partnership. Provides the ability to synchronize business-critical data such as e-mail, calendars, contacts, tasks, favorites, and files. You can setup both your touch screen and non-touch screen devices to sync HTML-formatted mail and files. The Device Center’s photo management functionality helps you detect new photos in your windows mobile powered device, tag and import them to Windows 7 or vista Photo Gallery. The device center can be used along with Microsoft Windows Media Player to synchronize and shuffle music files in your windows mobile devices. You can quickly browse files and folders and open the documents in your device, directly from your computer. The device center sports a simple, yet enhanced and intuitive user interface to quickly access critical tasks and configure your device. 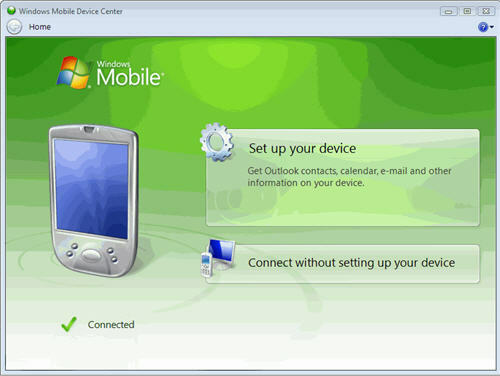 Depending upon whether you have 32-bit or 64-bit windows 7 or windows vista, you may download the appropriate windows mobile device center here. To find out whether you have 32-bit or 64-bit OS, click “Start”, right-click “Computer”, and then click “Properties”. You will find the relevant information against “System Type”. After downloading the appropriate file to your computer, double click to run it. You may then follow the installation wizard to install the Device Center. Windows Mobile Device Center 6.1 supports the following mobile devices. If you own a Samsung mobile device, check out the new Samsung PC Studio to manage and sync data between your PC and Samsung phones. How to sync your windows mobile device to your computer? 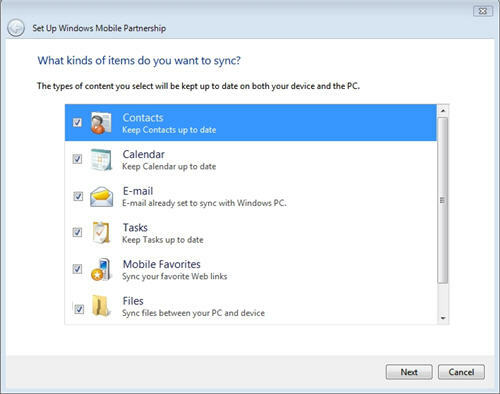 When you sync your windows mobile phone to your PC, all your important files become readily accessible on your computer when you are at home, and on your windows mobile device when you are on the move! To sync your email, contacts and calendar information, you need to be running Microsoft outlook in your computer. 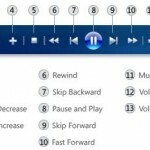 Connect the phone and the computer with an USB cable.When you connect them for the first time, device drivers will be installed and on completion, an “AutoPlay” window will pop up. Close this window. Windows Mobile Device Center opens, as soon as your computer detects the mobile device. If not, you can go to the control panel and double-click Windows Mobile Device Center. On your computer, click “Set up your device”. 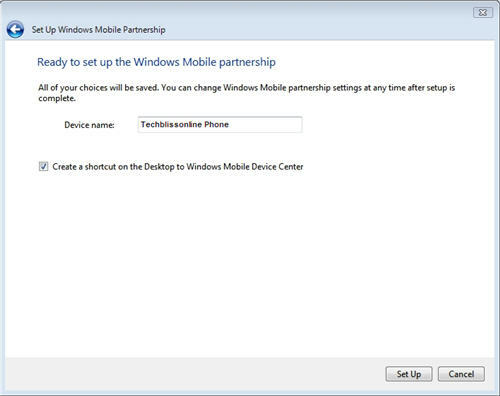 Enter a name for your windows mobile device, and to quickly access the Windows Mobile Device Center from your computer, leave the check box to create a shortcut selected. From here, you can manage device settings i.e.partnership, connection settings and content sync settings for all types of content including emails, contact information, calendar etc. 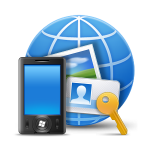 You can also easily manage all your pictures, videos, files, programs and services through Windows mobile device center.